Matthew A. Weir, M.D., from Western University in London, Ontario, Canada, and colleagues conducted a retrospective, population-based time series analysis to examine the quarterly risk for admissions for infective endocarditis related to injection drug use and changes in opioid prescription rates from 2006 to 2015. The fourth quarter of 2011, when traditional controlled-release oxycodone was removed from the Canadian market, was set as the intervention point. 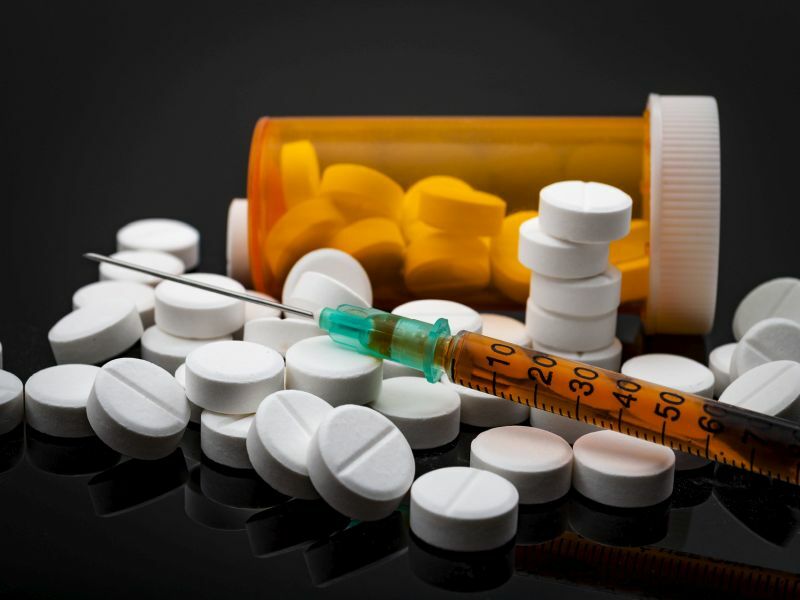 The researchers found that during the study period, there was an increase in the risk for admissions for infective endocarditis related to injection drug use. A mean of 13.4 admissions were observed per quarter before the intervention point, compared with a mean of 35.1 admissions per quarter after the intervention. At the intervention point, there was no significant change in this risk; rather, the risk increased earlier and in parallel with the increase in hydromorphone prescriptions. At the start and end of the study period, hydromorphone represented 16 and 53 percent, respectively, of all opioid prescriptions. "Although our data show a compelling temporal association between hydromorphone use and infective endocarditis, further research is required to make a case for causation," the authors write.